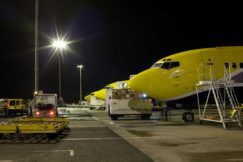 Every night, we perform more than 40 flights in the country for mail, parcels and express shipments. Our strengths? Unequalled responsiveness, mastery of time, meticulous punctuality and increased knowledge of the requirements of our customers. From car parts expected in an emergency because of an interruption of supply chain to textile factories you send out to stores, the aircraft of ASL AIRLINES FRANCE carry your shipments every day, with the sole objective to be the key to your success. Taking care of your shipments, facilitating their provision, ensuring the integrity of your goods and delivering them on time: this is our mission! 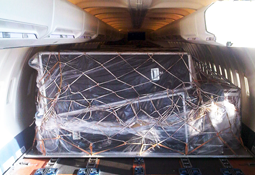 ASL AIRLINES FRANCE carries all types of hazardous materials in accordance with the IATA DGR regulations in force. 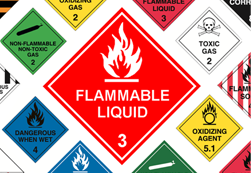 Our teams are trained to control, handle and transport all classes of dangerous goods. Please contact us to know our embargoes and acceptance conditions! To transport cut flowers, pharmaceuticals, fresh fish, fruit and vegetables, lactic and other perishables, ASL AIRLINES FRANCE will be your solution. 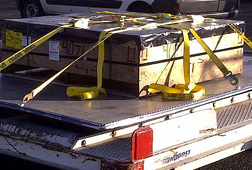 We ensure the maintenance of proper temperatures before, during and after transport by air, according to the information contained in an AWB. 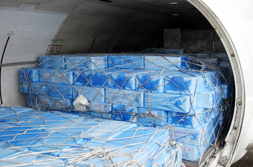 The pre-alertes are systematically sent to our handling agent so that the cold chain is continuous. The transportation in a refrigerated container (RAP, RKN and JYP type) is also available subject to ULD lease and advance booking. Day-old chicks, turkey poults, rabbits, dogs and horses are among our most loyal travelers! Why? Because with ASL AIRLINES FRANCE they travel in First Class! 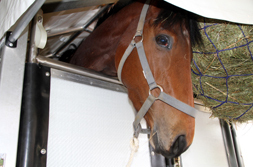 Being a holder of IATA approvals and caring for the welfare of the animals, we give special attention to their stress conditions and operate in compliance with transport procedures as defined by the LIVE ANIMAL REGULATIONS (LAR). We even go beyond these requirements and accompany each flight from the pick-up location to the delivery point on arrival. Art objects, paintings, currency, prototypes, samples, models, computer equipment, fragile goods, valuables, confidential documents … Transportation of values or vulnerable goods is always difficult. 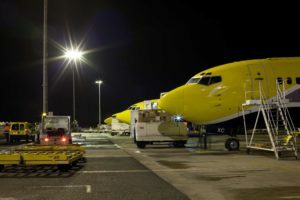 ASL AIRLINES FRANCE ensures that these three conditions are met throughout the supply chain: keeping in secured closed premises under video surveillance, anonymity, delivery to the airplane in an armored escorted vehicle, at departure, as well as and on arrival. 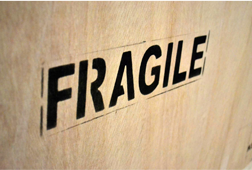 Transportation of valuables and vulnerable goods is subject to certain conditions of warehouse equipment at departure and on arrival. To learn about our opportunities, please contact us!